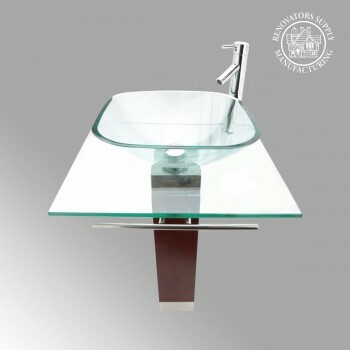 We have Glass, Stainless Steel, Ceramic, Stone and Pedestal Sink Vanities to make any bathroom complete and look great. 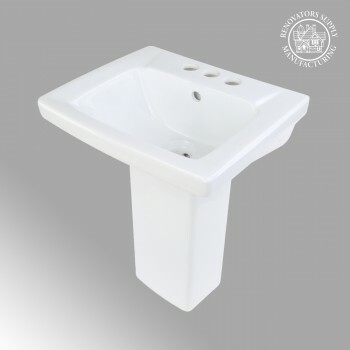 Create a distinctive statement with any of our large selection of Pedestal sinks. Looking for something contemporary? 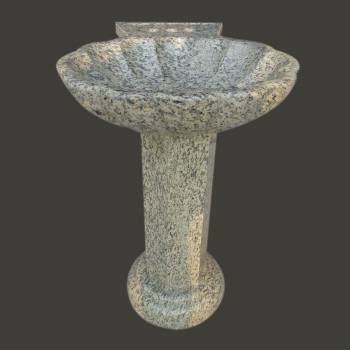 Try our Pedestal sinks line--unique and chic. 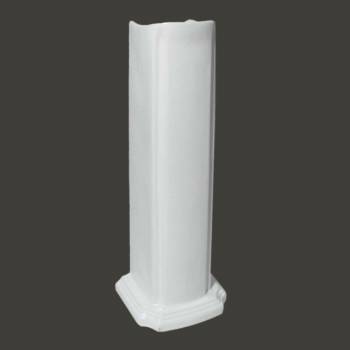 Look over our whole selection of Pedestal sinks designed to complement your bathroom. Low, factory direct prices with free shipping on orders of $125 or more. 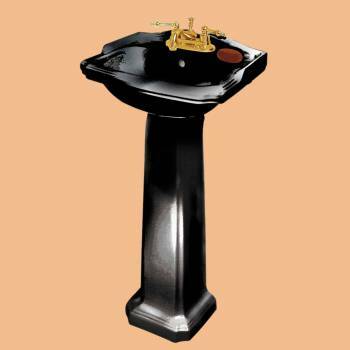 Bathroom Sink Faucets Attractive, modern and well-engineered bathroom faucets. Guaranteed not to Drip or Tarnish! 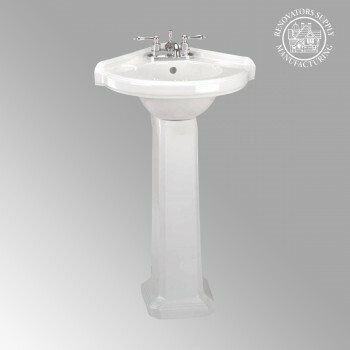 Our bathroom sink faucets are as unique as our pedestal sinks which complement them. All faucets are constructed of solid brass, with PVD (physical vapor deposition) finish, and have a top rated 500,000 cycle cartridge. Tempered glass disks of our waterfall faucets match our glass vessels' color schemes. 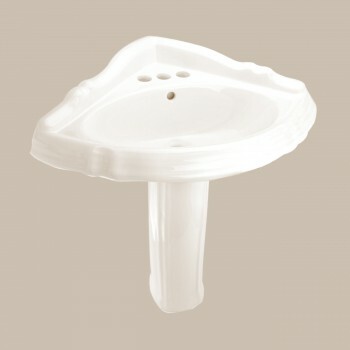 Faucets come with supply lines and mounting hardware. 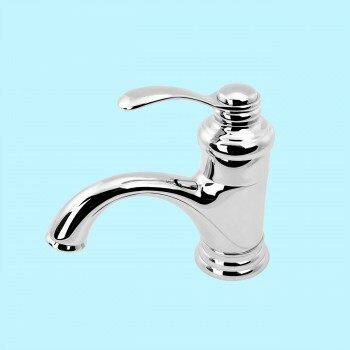 Our faucets are constructed of heavy-duty material, and therefore priced accordingly. Enjoy a full year guarantee on your faucet.